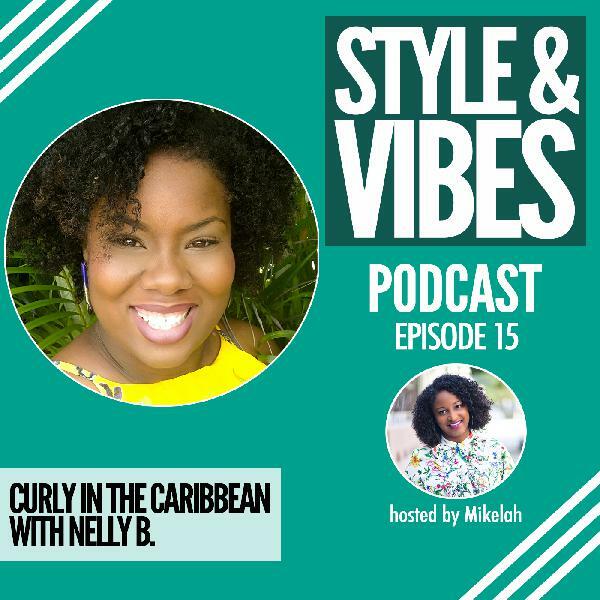 Curly girls around the world are uniting in the support of letting natural hair flow! 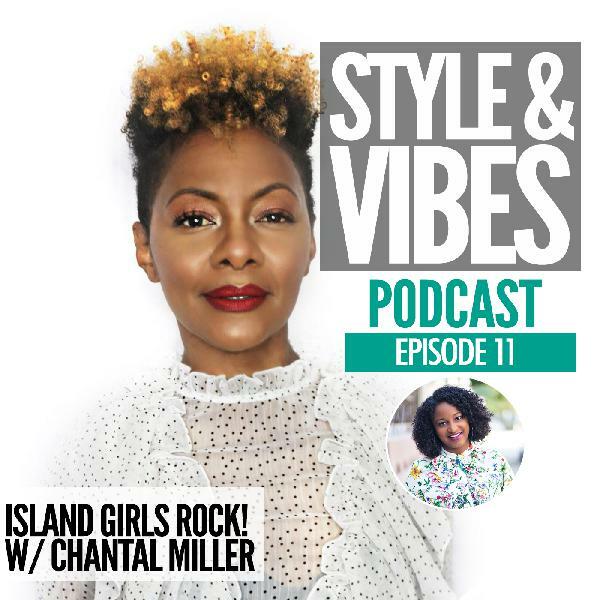 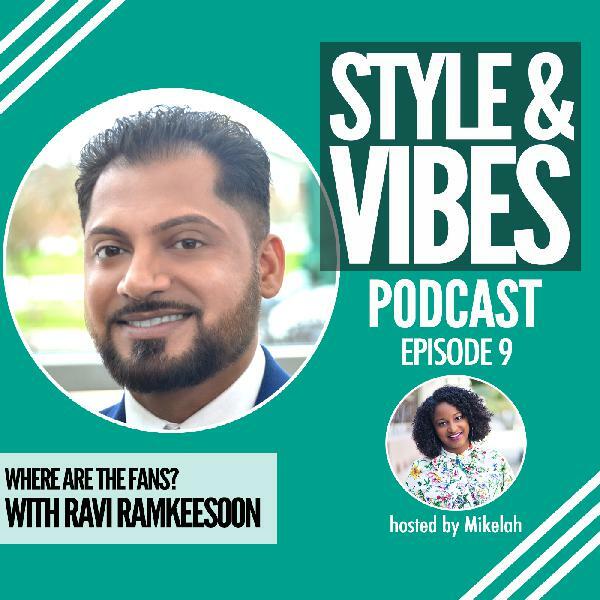 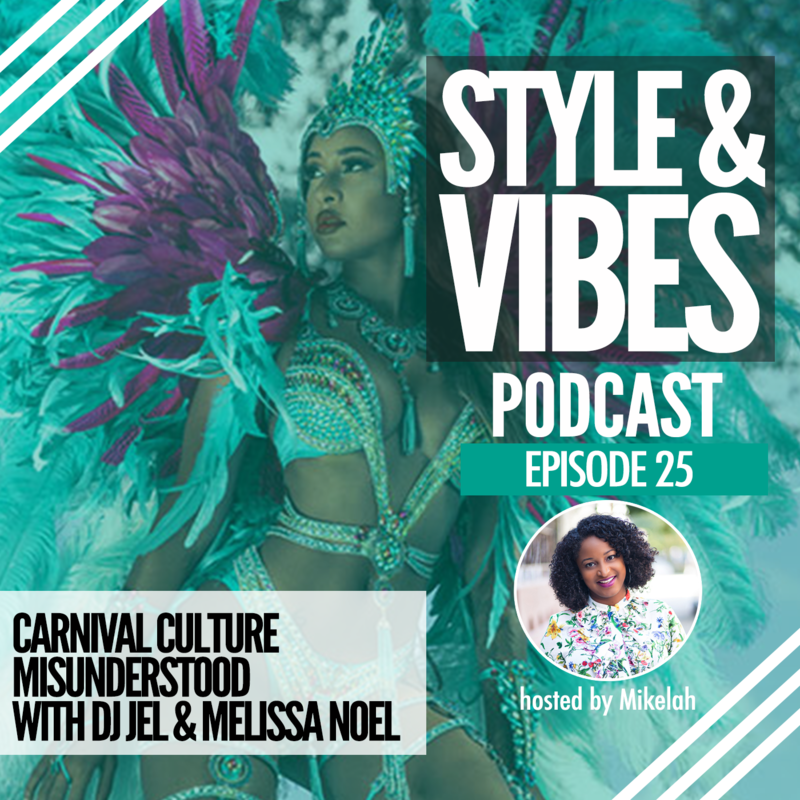 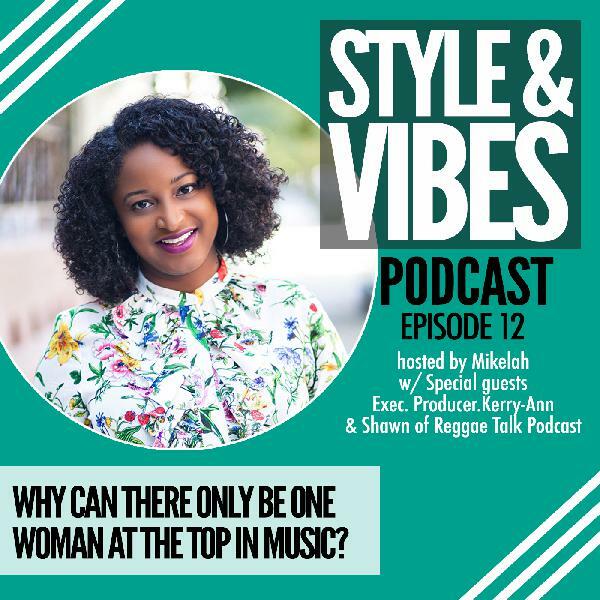 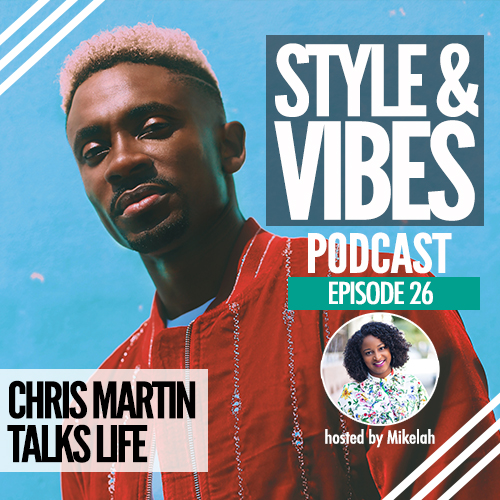 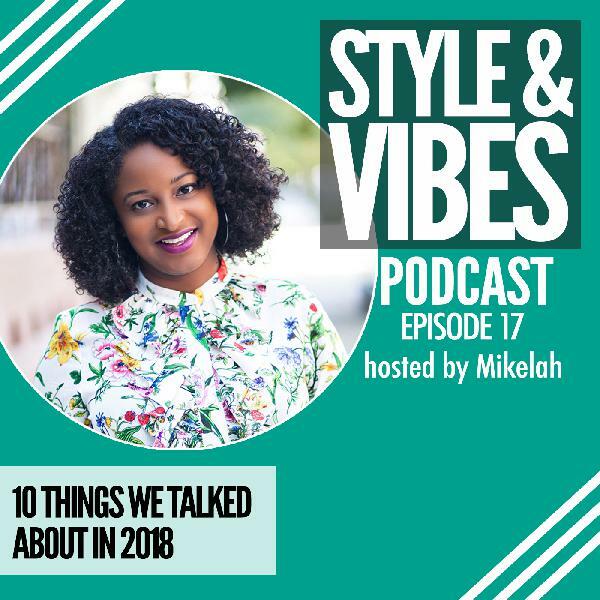 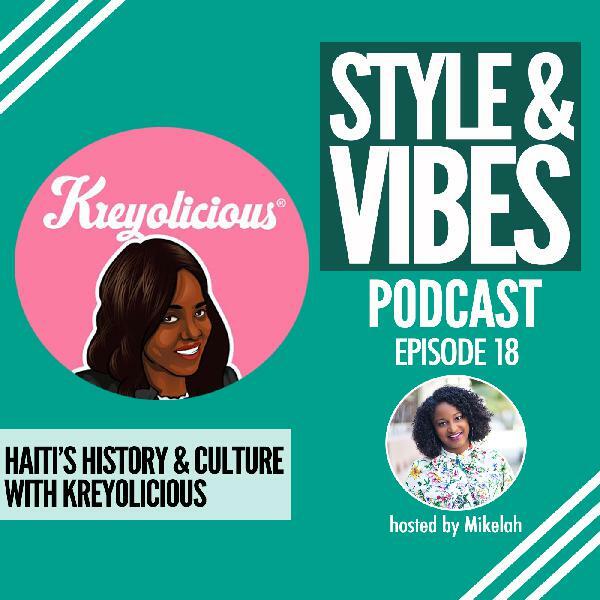 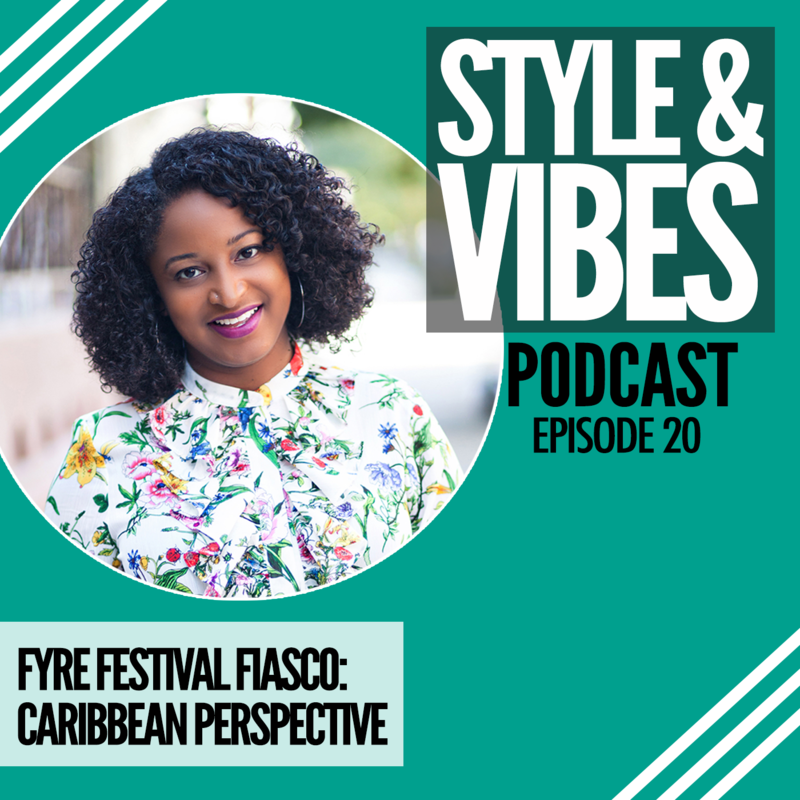 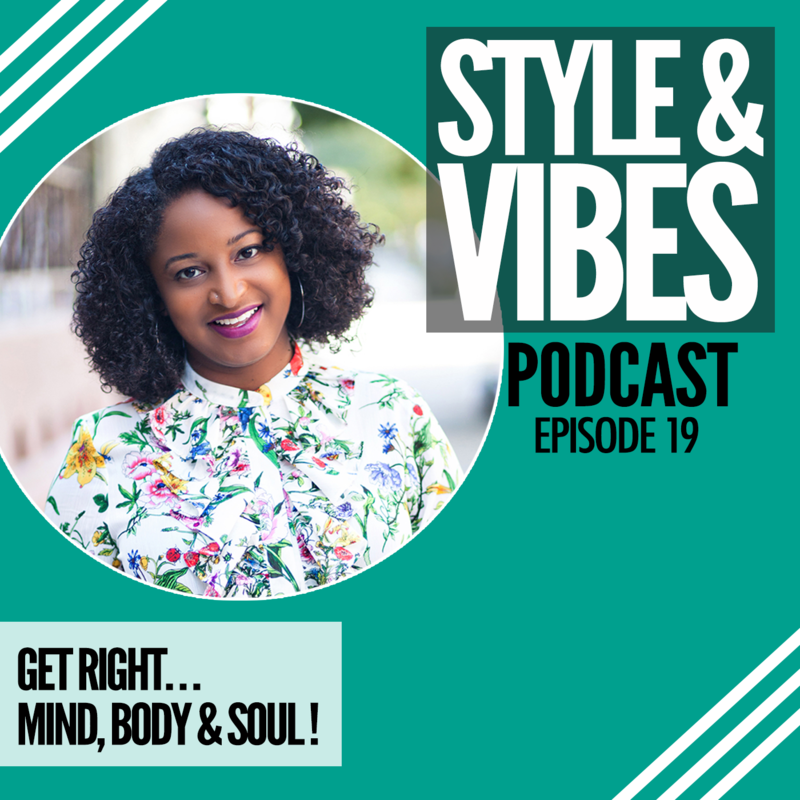 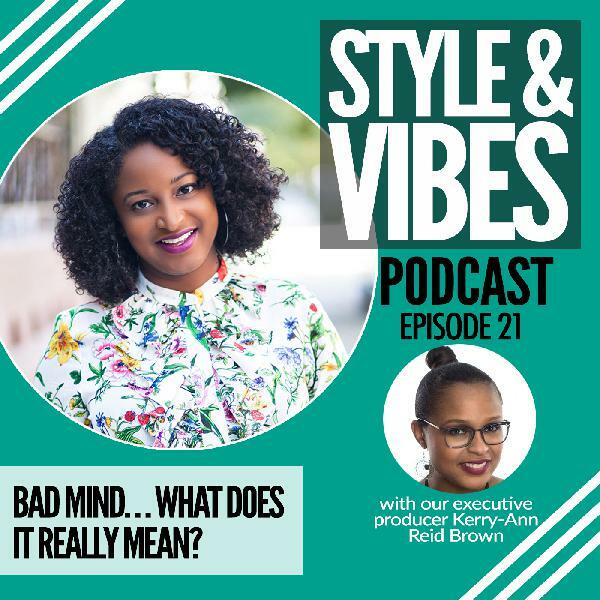 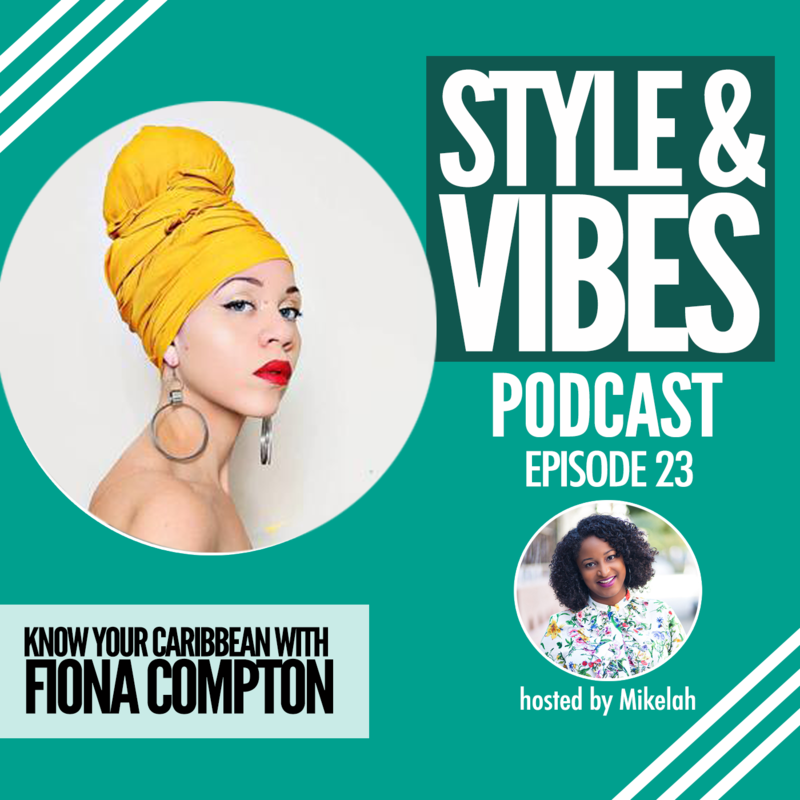 While many in the Caribbean rock their natural tresses, and many have been doing so for years, there are still stigmas that come around rocking curly hair which many still classify, based on european beauty standards as “unkempt.” In this episode we chat with Caribbean base natural hair blogger Tshenelle S.F. 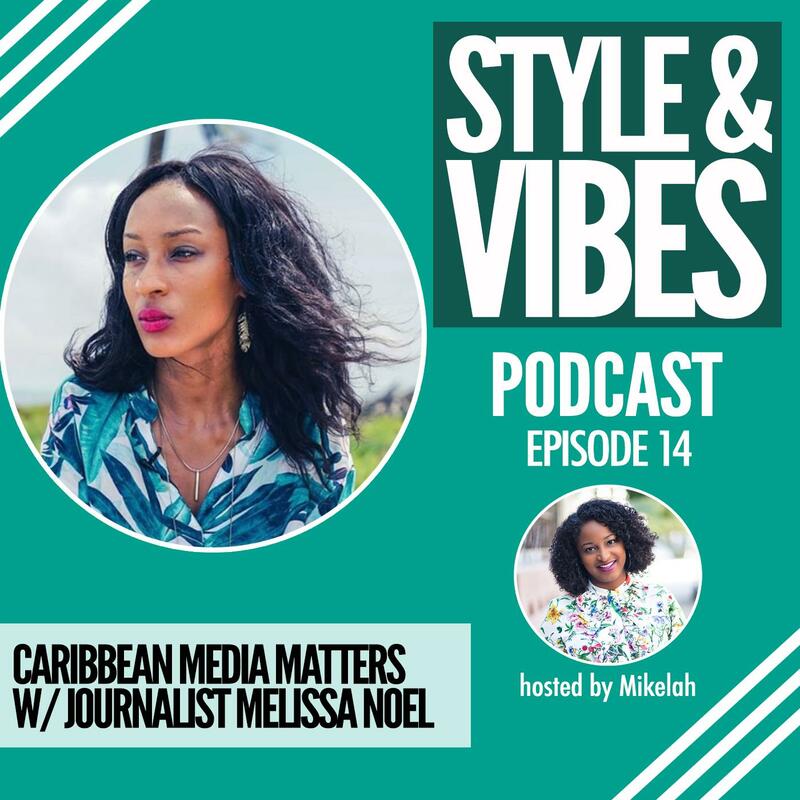 Bethel, also known as Nelly B from her blog, A day in the life of Nelly B. 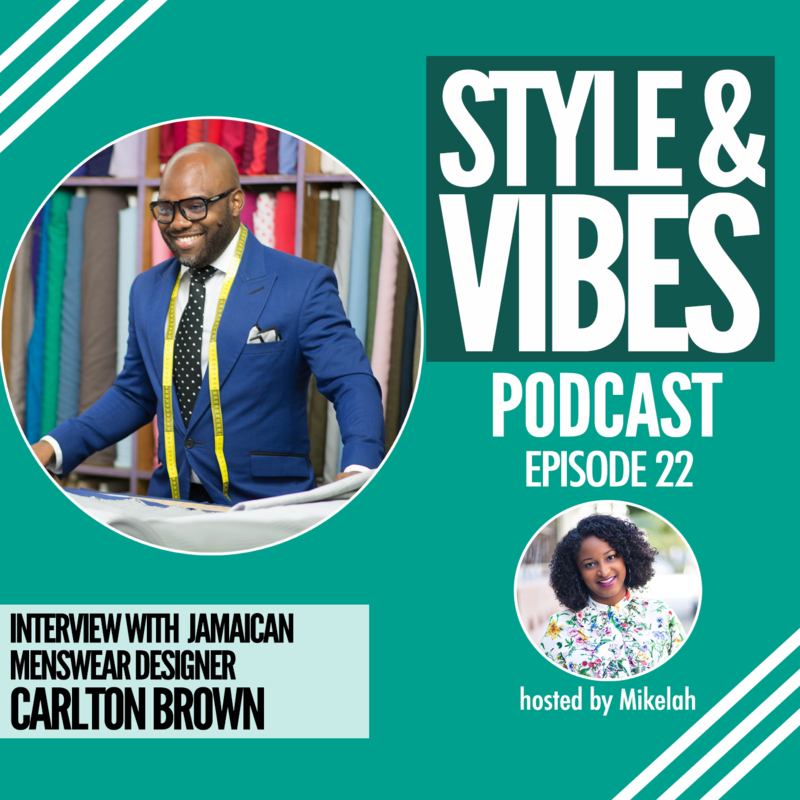 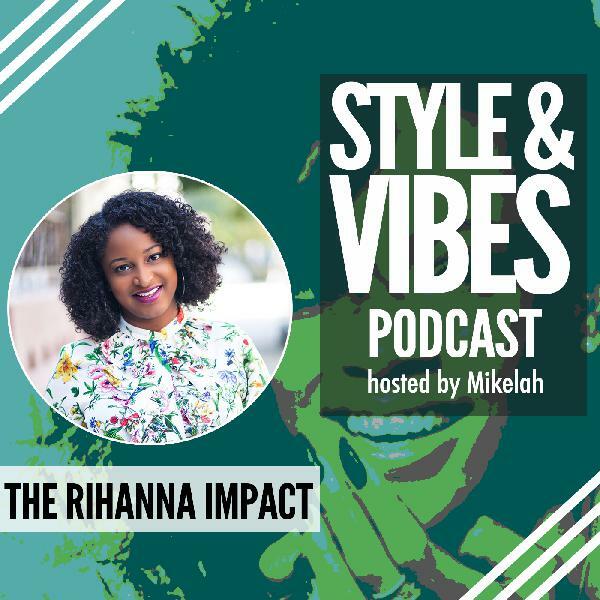 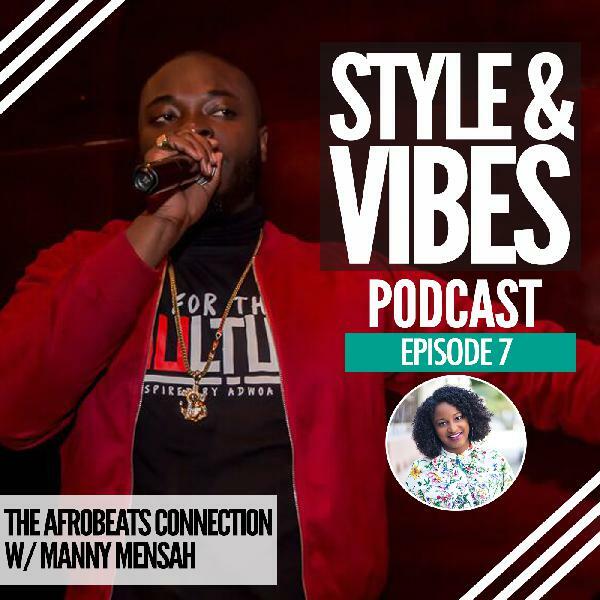 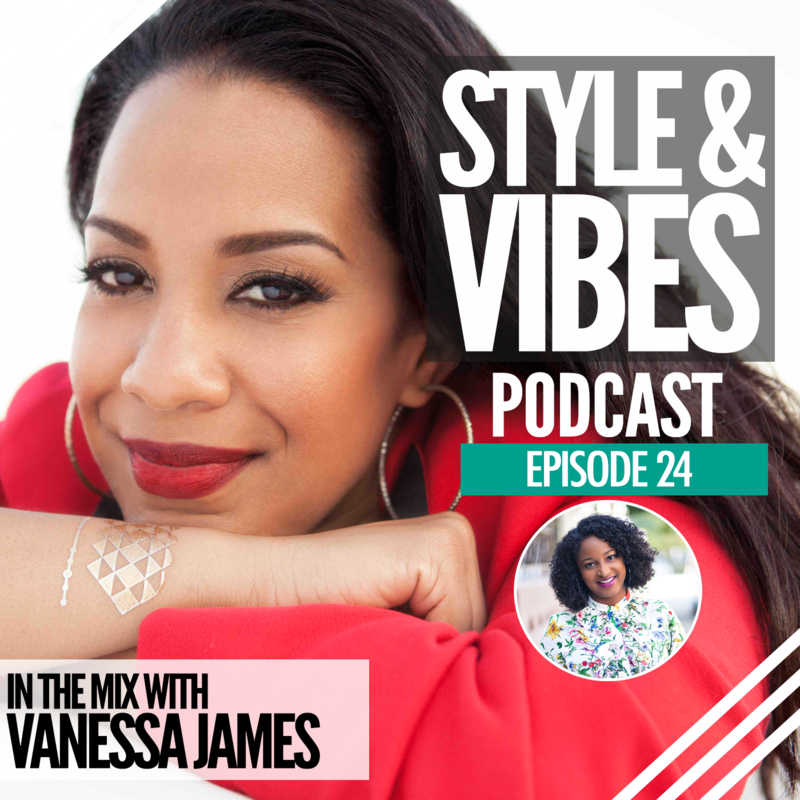 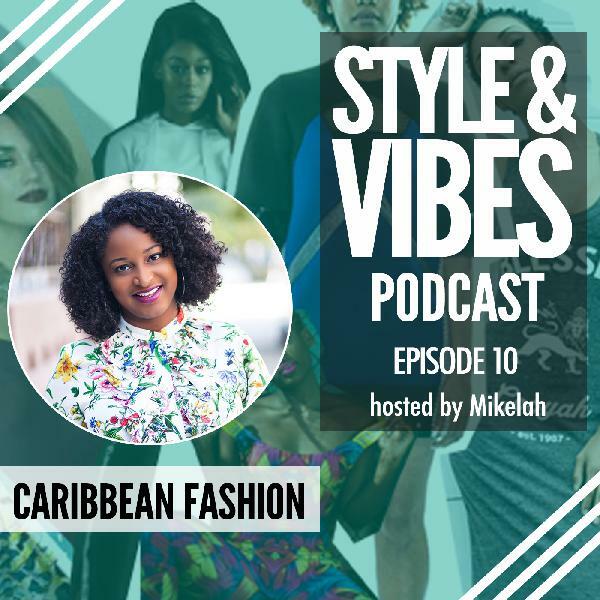 We discuss her journey to growing out her natural hair, natural hair stigmas in the Caribbean and products we love!